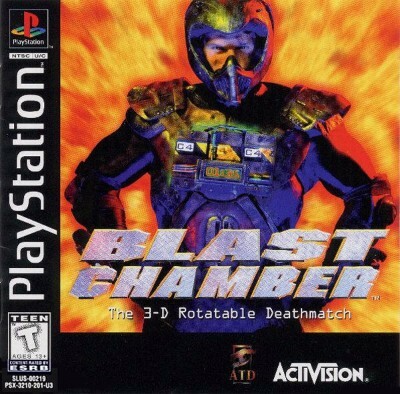 Blast Chamber (Sony PlayStation 1, 1996) Complete w/ Case & Manual. Tested!! !